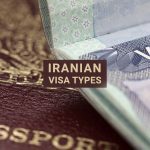 In the previous post, we talked about visa types in Iran: All about Iran visa. 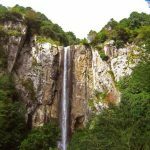 This post is an ultimate guide for people who want to travel to Iran from any other countries. This post contains the updated information from 2018. 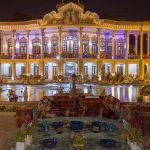 Aimed at introducing its culture and attracting up to 20 million tourists in 2025, to get the best out of its historical potential, Iran is determined to facilitate the process of getting tourist visa more than ever. 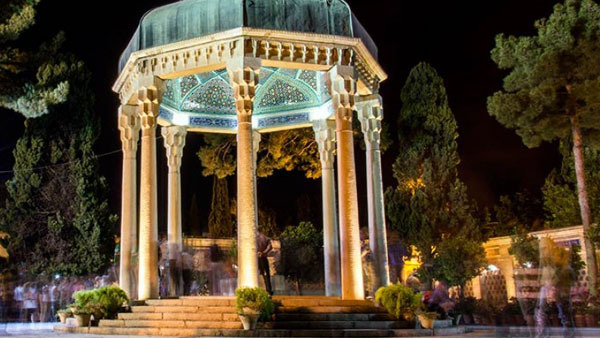 In this regard, visa on arrival (VOA), extended to 30 days, is now available at Tehran Imam Khomeini Airport (IKA); besides, eligible tourists may stay on Kish Island for 2 weeks without getting a visa. There are also other options such as visa-free travel for citizens of 60 countries under consideration. Currently, there are 8 nations allowed to commute freely to the country; these are Armenia (90-180 days), Malaysia (15 days), Azerbaijan (30 days), Bolivia (30 days), Syria (90 days), Georgia (45 days), Venezuela (15 days) and Turkey (90 days). Furthermore, visa requirements have been reported to be lifted for Egyptians and Lebanese since 3 years ago. 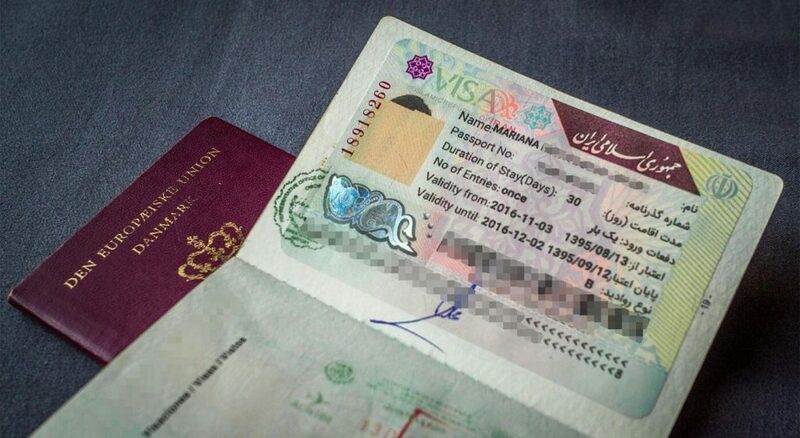 As was stated above, all interested tourists except those from the US, UK, Jordan, Canada, India, Iraq, Pakistan, Afghanistan, Bangladesh, Colombia, and Somalia, are welcome to pass up to 2 weeks with no visa in Kish and Qeshm islands. Being all said, citizens from Israel are not allowed to ask for a visa; up until 2017, those who had visited Israel would get rejected as well. 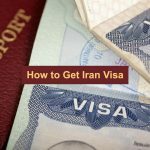 How to Get Iran Visa on Arrival (VOA)? Tehran Imam Khomeini, Isfahan, Tabriz, Shiraz, Mashhad, Kish Island and Qeshm Island. Please bear in mind that to get VOA, you should first apply through the e-visa website 2 days (at least) before your arrival and receive the hard copy submission notice, which will be then, handed over to the visa officer at the airport. This rule has been applied to all Iranian airports since February 2018. While only IKA issues 30-day VOA, visas issued in other cities only allow for 14 or 15-day stay. 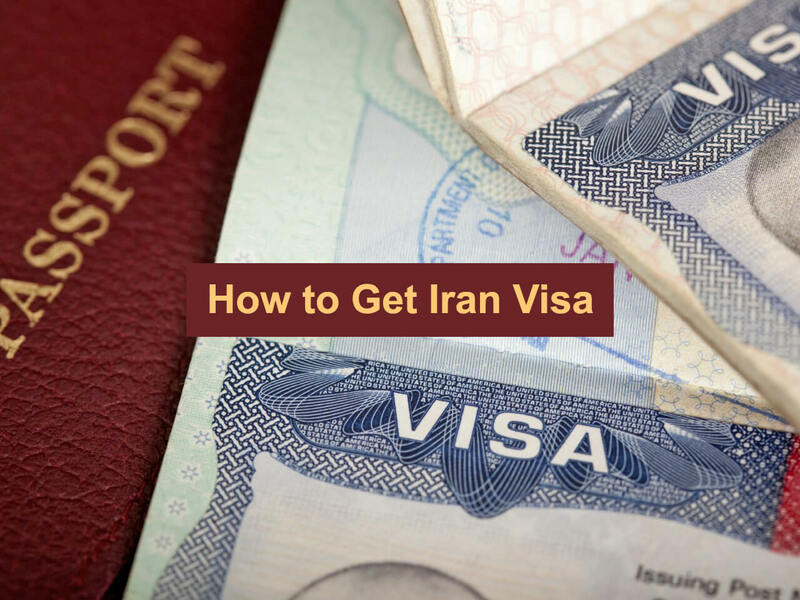 One can also apply for 2 VOAs on the same passport in case they return to Iran later again. 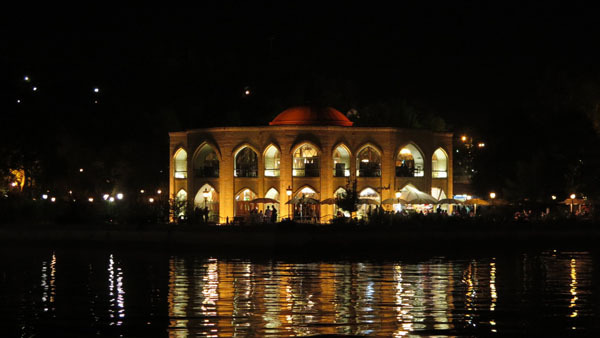 Please note that Iran VOA is free of charge for the Lebanese and all receivers of such visa are allowed to exit the country through land borders. What next at the airport? You are required to purchase a health insurance policy at the airport and having paid the fee (even in dollar and euro), which equals to the amount you would pay in your embassy, your visa will be issued. It is worth mentioning that to get a VOA, there must be 2 free pages, not necessarily consecutive, in your passport. At this stage, you must not have an onward air ticket. Although not compulsory, it is wise to get an ID picture at the airport. As you may have found out, VOAs are officially issued at airports; the one exception, nevertheless, has been reported to be the Armenian border, where some Europeans have managed to get their VOA for $50. It seems this option is no longer available. If you are interested to give it a try, however, please contact Mr. Amiri on 00989102004795 or 00984142086225 to find out more about the details. Mr. Amiri can also assist you in case your nationality allows you to enter the country without a visa at the airports but not at land borders. What about those who are not from visa-free countries? They should apply for their tourist visa at the embassy of Iran. Having met the requirements, their visa (ranging from 30-day to 60-day) will be valid for 3 months. The extension process is an easy one, too, which is usually done in 1 day. 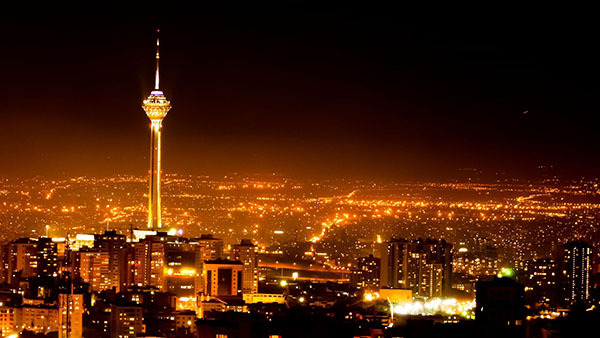 Tourists can extend their visa to Iran at least twice, turning a 30-day visa into a 90-day visa. 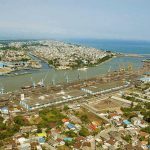 In case you have received a VOA for a 14-day stay, however, you are allowed to extend it just once, by another 14 days. 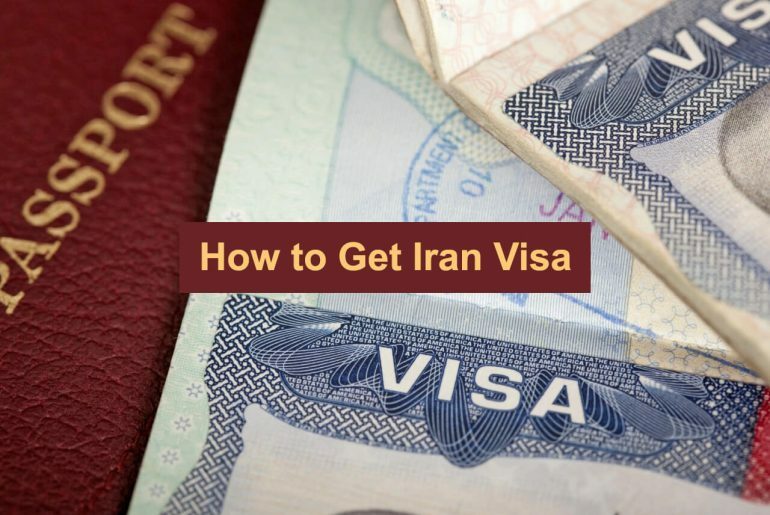 To do so, you must provide your passport along with 2 copies of the first (with photo) page and the entry stamp page of your current Iran visa. Up until February 2015, Visa renewal cost used to be IRR 300,000. 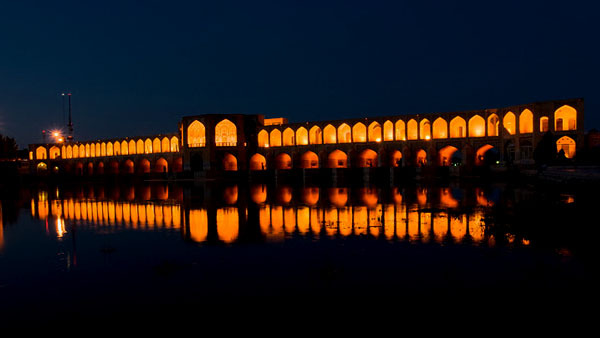 At first, you need a visa authorization code from the Ministry of Foreign Affairs or a letter of invitation (LOI) from a travel agency in Iran; in fact, you send documents along with the fee to the Iranian tour operator and they will provide you with the visa authorization number from the MFA. It usually takes 1-3 days. Fortunately, since January 2017, a new e-visa system has been introduced, which enables tourists to get their authorization code without resorting to a tour operator, which must then, be announced to the embassy. 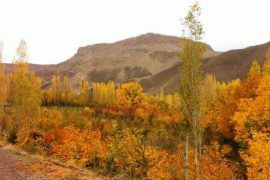 However, you must be patient with this system; there have been reports on the website being down or its language being in Persian; furthermore, there have been cases where the embassy has not accepted the code given by the system and have the tourist get the authorization code only from a tour operator. The good news is that officials are working on the system to improve it and tackle the remaining issues and in fact, it is getting better and better. Having applied through the system, you will get a reference number along with a link to check the status of your application; eventually, after a period of 5-10 days, your application must be approved and it is time to have a go to the embassy that you have specified in the application. 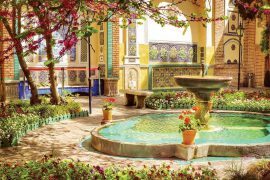 At the embassy, you should fill out the forms; you will be asked to mention an address in Iran; the address of the hotel you will stay at will do the trick. All in all, it is good to have some idea about the purpose of your travel along with your plans in mind. Then, present 1-4 passport-sized pictures; please note that women must wear Hijab; the visa usually will be issued on the same or the next day. 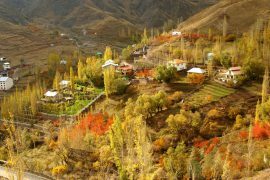 Last but not least, while Americans were not allowed to visit Iran until February 2017, their permission resumed since May 2017; US citizens need to apply for their visa at the Iranian Interest Section of the Embassy of Pakistan in Washington. The British and Canadians citizens will be accompanied by a guide approved by the MFA in the country and they need to prepare an exact itinerary in advance. However, it has been heard that Canadian citizens will no longer need the MFA-approved guide. For these nationalities, resorting to a pilgrimage visa, instead of a tourist visa, will be an easier way to take their chances to enter and visit the country. hi….for malaysian, we no need visa right ? malaysian people can go to iran without any visa for 15 days. Just been advised today (Sep 12 2018) that it is taking 35 working days to get the Letter of Invitation for Canadians. The visa process needs to start 3 months before a planned visit. 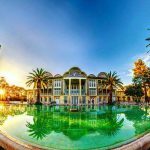 Hi, from which countries can travel to Iran without visa?